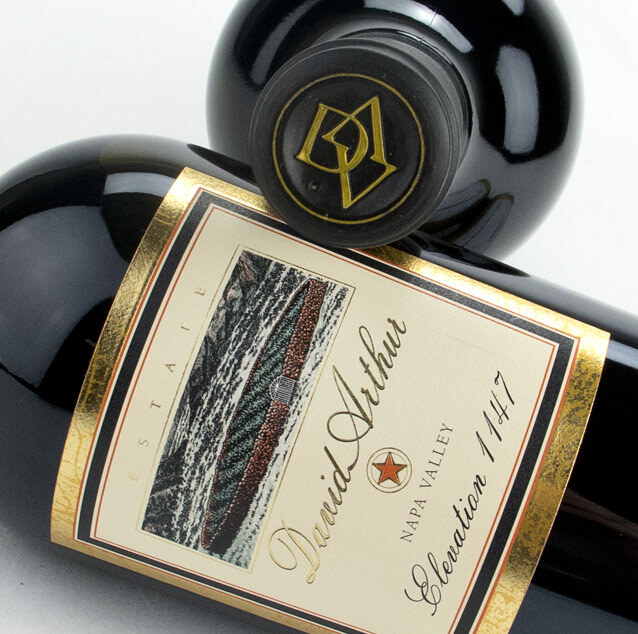 As one of the select wineries located on Pritchard Hill, David Arthur Vineyards is an exclusive brand whose property was attained by Don Long in the late 1950s. Although the nearly 1000-acre estate did not have vines planted until 1978, it has been considered one of Napa Valley’s ‘lieux-dits.’ With the help of his son, David Arthur Long, Don was able to build a small barn and convert it into a winery, but it was not until 1985 which they were able to release their first vintage. Today, the winery is known for their Elevation 1147 Cabernet Sauvignon as well as three Bordeaux-style blends with Petit Verdot, Sangiovese, Merlot, Cabernet France, and Nebbiolo added. 1n 2016, David and his sister, Laura, welcomed Paul and Teddy Bystrowski, Laura’s father-in-law and husband, respectively, as partners to David Arthur Vineyards. As the family winery continues to grow, they still work in the original barn and share responsibilities of producing high-quality and limited production wines.